« It’s Almost ShowTime for “AR” event for CA…..Ready….Set….Dump…..Week 2 GFS has an “AR” Encore later in Feb for possible Fab February?? Storm total in the form of water was between 3.25 and 3.50 inches of water over the upper elevations…. 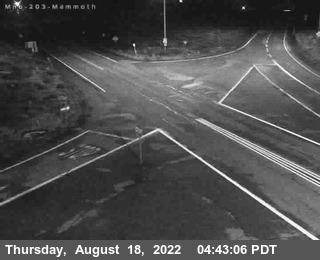 Not nearly as much as touted from all the guidance..
Mammoth Mt did manage to pick up at the 9000 foot level, 4.5 inches of snow early this morning. Although unknown at this time, more accumulated snowfall is expected over the summit. MMSA did pick up close to two feet from the first storm over the Summit. Additionally, the town only picked up a dusting as most of the precip was gone by the time the cold air got on here. This is just an opinion in regards to the Fire in Swall Meadows. Although, there is an investigation ongoing for the cause of the fire, coincidently it is alleged that there were downed power lines in that area. It is a fact that wind and downed power lines cause fires every year. One of Reno Nevada’s biggest fires was started by downed power lines during a major wind storm in West Reno. When you combine downed power lines with 70 MPH winds and tinder dry forests, you get an explosive condition. We here in Mammoth worry about a fire starting on the west side of the sierra blowing east, when one of our biggest concerns “should be” from downed power lines in our back yards. Although most of Mammoth has buried power lines, there is still plenty of power poles that are not. There is no reason for this other than Edison not wanting to spend the money to bury them….. Overall no microphysical process took place in this pattern. The winds mixed down to the Surface. The air mass became saturated and the snow level became within 500 feet of the freezing level. The next system is the same although there is some cooler air in back of the trof. Next weather system is moving in quicker and will leave quicker as well. The QPF for Yosemite is down to 1.67 inches from over 2.5 inches as forecasted by CRFC. The Dweebs…remember the QPF by HPC was painted to be 12.00 inches of water. I doubt that we had anymore then 3.00+ on the pass however we still have tonight to go. 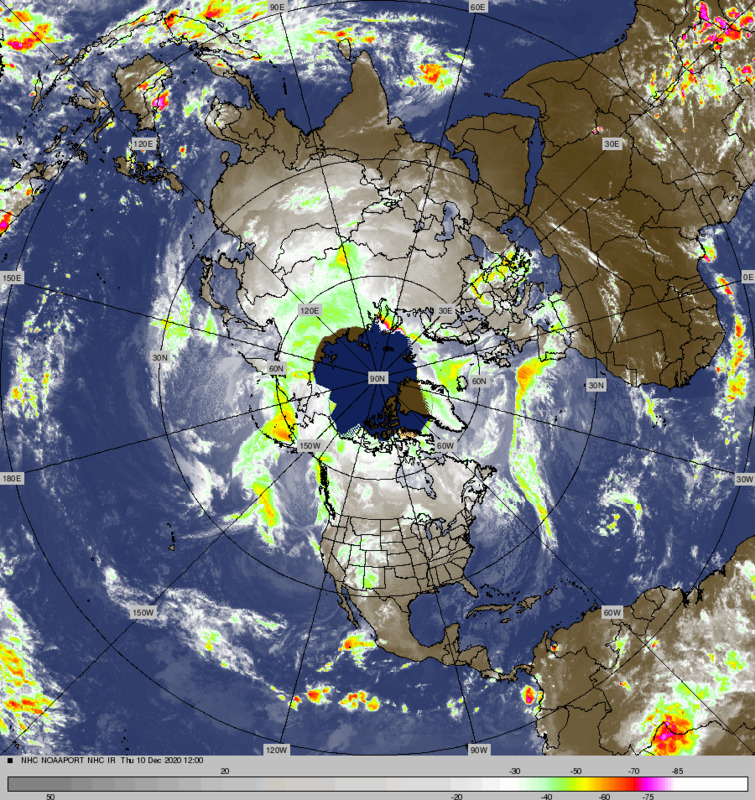 As far as I can see the models did a piss poor job in many parameters. On another subject, thank goodness that there were no fatalities in the Round Mt Fire where the official count from Cal Fire, of homes destroyed is up to 40 and still counting…. The fire at this time is 65% contained. Winds in areas along the Eastern Sierra from Mono County and to the north of RENO were clocked between 60MPH and just short of 100MPH. There was widespread wind damage for 100s of miles north with trees as large as 30 inches in diameter blown down. Some of the sierra crest station’s reported wind gusts to 134 MPH. The freezing level is currently 10,700 and will lower to 10,000 by 4:00pm this afternoon. Once again the snow level like yesterday will likely be well above 9,000 to 9500 feet until tonight when the Freezing Level comes down. The majority of the precipitation will be Between 4:00PM and 10:00PM tonight. It will be all snow in town after 10:00PM tonight. Hopefully the crest will pick up 12 to 18 inches. It will be wet 7/1 stuff until tonight when it fluffs out lighter. In town, probably somewhere between 2 and 5 inches by dawn…. The QPF goes to 0 by 4:00AM so maybe a few isolated showers between 4:00am & 10:00am. We then go dry in the 6 to 10 day outlook…. Wow what a wild 36 Hours. At Mammoth Weather the Dweebs picked up 1.52 inches of Water during a wet snowfall Friday Night into Saturday morning. I picked up about 5 inches of wet snow here at the 8200 foot level before it rained out. Wind’s along the highway 395 corridor were nothing short of disastrous with gusts to 100mph. The worst fire in my memory for the Eastern Slopes of the Sierra occurred in the Round Valley area up through Swall Meadows and Paradise Friday afternoon. On behalf of all the Weather Dweebs, our harts go out to all of you during this horrible time. Massive Power outages and communication failures developed from Douglas County in NV to the Inyo Mono county line. As of this time, cell service is still out for Verizon. Bridgeport also had its issues with SCE station burning down leaving Bridgeport without power. I am sure that there are plenty other stories, related to the winds that gusted 60 to 100MPH Friday afternoon. CRFC shows about 2.5 inches of water yet to come in the Yosemite area. So expect another 1 to 1.5 inches of water here in Mammoth on the east side. That means that the upper mountain could get another 12 to 18 inches above 9000 and up to the crest on top of what ever they got the past 24 hours. In that it rained up to 10,000 today no telling what the upper mountain received at this time. This next system has some colder air in it toward the end. It is possible that we might end up with 3 to 6 inches at the 8000 foot level by Monday noon. The snow level is not likely to come down much until about midnight. So it all depends upon how fast the colder air gets in here. If it is quicker, then we’ll get more snow in town. Once again the upper elevations of town will have the most accumulations….. I do not have any information on what the sierra crest actually picked up. Beyond Monday we ridge up and warm up for a fair weather period for the next 6 to 10 days….